Nabil is an Associate at Hausfeld in London who specialises in competition and financial services litigation. Nabil trained at Hausfeld, which included a six-month placement in the area of trade finance and banking litigation. Nabil has acted for claimants in a number of multi-million High Court actions in relation to complex financial services disputes and damages claims arising out of anticompetitive behaviour. Most notably, during his time at Hausfeld, Nabil represented a group of manufactures in a pan-European damages claim against Europe’s top four producers of flexible polyurethane foam. Since qualifying, Nabil has also worked at Sullivan & Worcester UK LLP where he was a lead Associate representing Deutsche Bank in its widely reported letters of credit dispute against a large Malaysian bank. 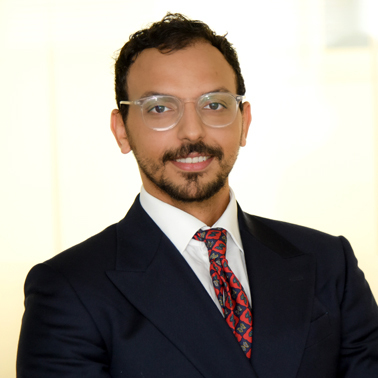 Nabil was successful in obtaining a judgment in favor of his client under the High Court’s Shorter Trials Scheme. 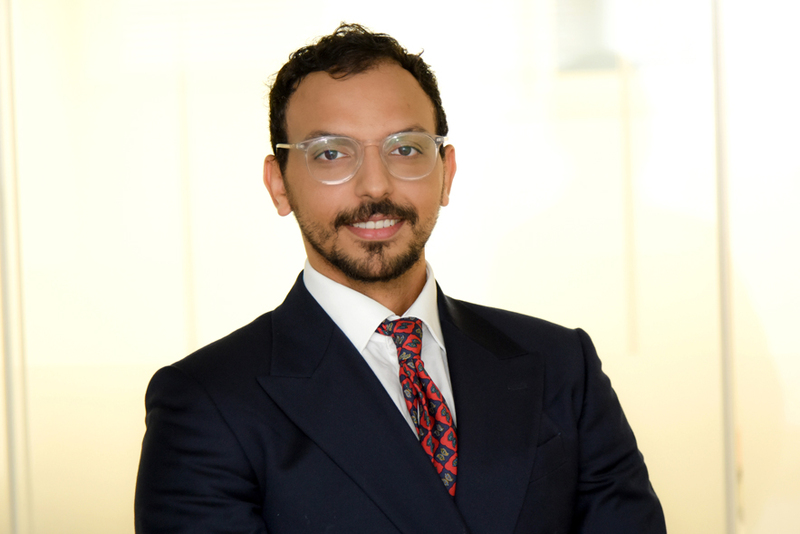 Nabil holds a Master of Research from Birkbeck College, and has previously conducted internships in Arbitration and Corporate law in the United Arab Emirates. He has also co-authored articles on private enforcement of competition law for a number of Hausfeld’s publications.